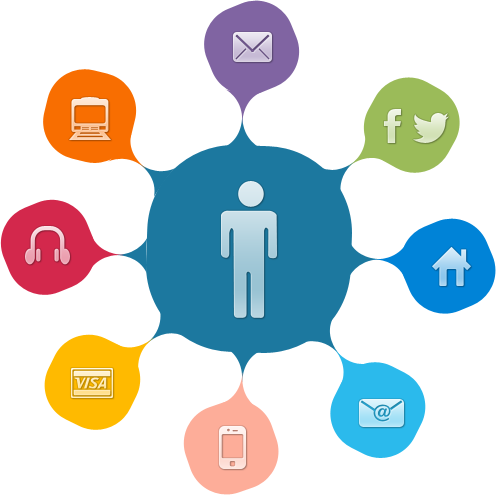 Are You Still Missing Omnichannel Opportunities? Consumers are increasingly embracing digital technologies at all the different stages of the buying journey. Even offline shopping behavior finds a right alternative with digitization and retailers are taking a plunge into omnichannel opportunities. The concept of omnichannel retailing presents seamless shopping experiences across mobile, online and in-person channels. Retailers today are compelled to offer their products and services anywhere from where the customer chooses to shop – both online and offline. 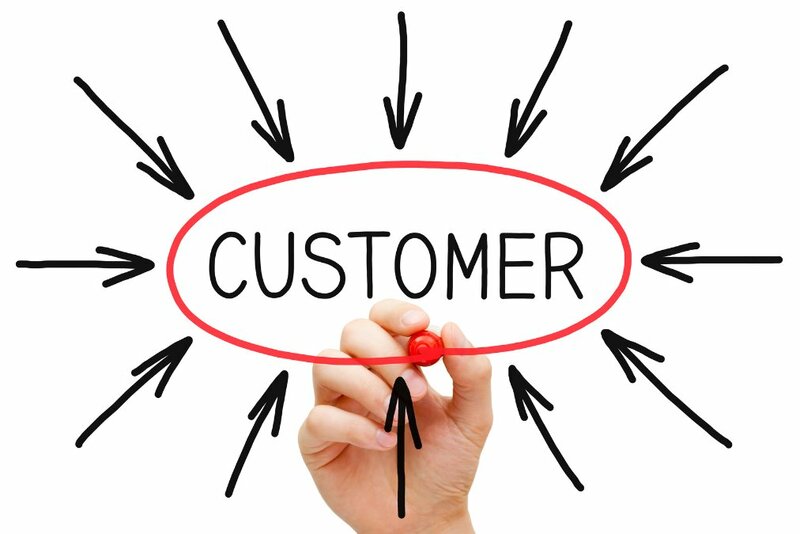 This ensures that the risk of losing out on customers and resulting revenues is minimized. However, it might sound surprising that more than 71% of the online retailers aren’t quite investing in omnichannel efforts. This has been resulting in a confusing environment among shoppers/customers. Further, lack of resources, knowledge and involved costs are making it difficult for shoppers to integrate omnichannel environments with their current systems. For brands, omnichannel is perhaps the best way to drive up online sales and revenues in the current market. Also, it helps strengthen the relationships with customers and provide them with all options for shopping. 51% of the retail fulfillment partners believe that it would increase opportunities if the brands they stock are sold through other marketplaces wherein the transaction would be routed to their store. How to Be a Successful Omnichannel Retailer? Customers today spend a considerable amount of time researching about products and have exact requirements about when, where and how they make purchases. The retail world is highly connected and it provides opportunities even for the smallest retailers to be able to reach an unprecedented number of customers. With several mass market alternatives and a variety of low cost solutions, multichannel retailing caters to targeted markets and platforms. A good example would be Facebook, wherein 77% of the teenagers have a profile. For retailers targeting this age group, integrating shopping channels and opportunities with Facebook can bring a huge surge in traffic. Same is the case with mobile shoppers. The idea is to ensure that your brand is discoverable in all channels, whether its social media profiles, websites, marketplaces, mobile sites or face to face selling. Face to face selling options allow you a more credible way to connect with customers and promote engagement. Local trade shows, farmers markets and the similar would help. This can be further integrated with mobile payment gateways or partnering up with local retailers to boost the brand and create an awareness. There are several benefits of selling online over in-store operations. Online allows purchases to be a clicked right away and allow customers to buy whenever and whatever they want. 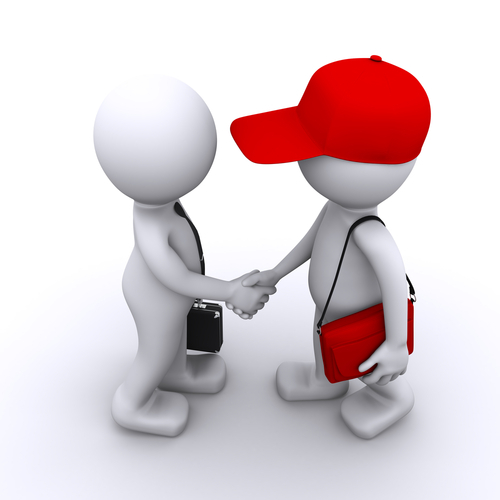 In-person selling on the other hand gives an opportunity to connect personally with the customer and leave a good impression. For retailers planning to invest in online channels, the in-person experience can be bridged with the help of 24x7 telephonic support, live chat and other similar services. Adding a human touch always helps boost credibility. 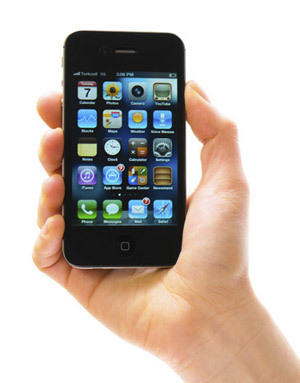 Smartphones have resulted in more than 45% of retail traffic in the recent years. While the percentage will grow, this is the perfect time that businesses should be investing in optimisation of their online stores for mobile users. It will make it easier for the customer to find brands, products and services and consequently support intuitive shopping.